Russian Internet giant Yandex is expanding its mobile search service. The company has confirmed to TNW that Yandex has become the default search engine for Windows Phone 8 smartphones not only in Russia, but also in Turkey, the company’s other key market. This strategic partnership may help Yandex to conquer the stubborn Turkish online search market, where as of July 2012 it had a share of 0.5%, according to Izvestia. The Internet company launched in Turkey in September 2011. In the meanwhile, Microsoft may take Yandex search on board in other countries as well, Microsoft Russia’s president Nikolay Pryanishnikov told the local paper RBC daily. He added that strategic partnerships between the two companies are possible in markets where Microsoft is not interested in trying to get a significant market share for Bing. 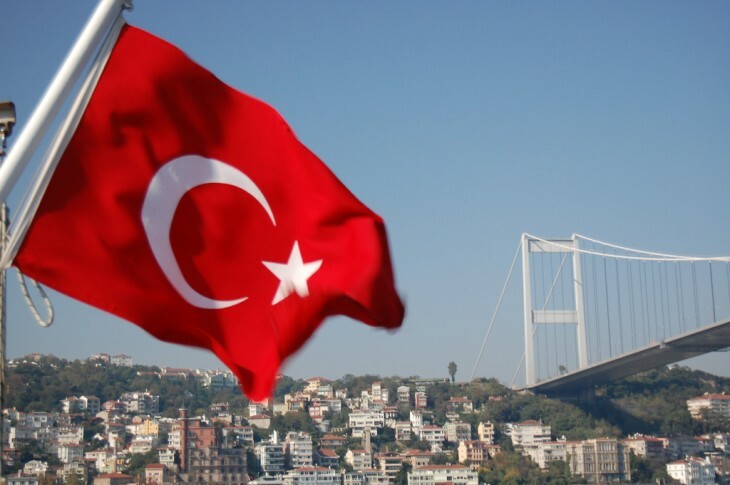 Windows Phone 8 powered smartphones started shipping to Turkey this month. Currently customers can choose between HTC Windows Phone 8X and Nokia’s Lumia 820 and 920. Image credit: KLMircea / Flickr.